Without a doubt, riding a motorbike is an exhilarating experience! 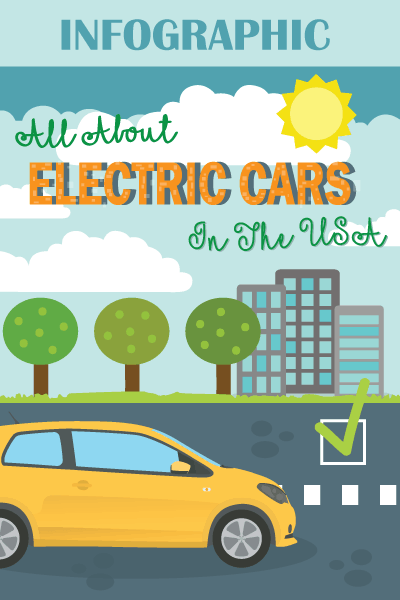 It is more fuel-efficient compared to bringing a car and also allows you to prevent being stuck in traffic. At its size, you can easily maneuver in between cars and take small alleys to reach your destination. Despite the thrill, motorbikes are notorious for being accident magnets. The latter, however, will depend mostly on the driver. With this, keep on reading and we will provide some motorcycle safety tips that every rider must know. Whether you are a novice or an experienced rider, safety should be your priority at all times! This simply means that you have to buy a bike that you can handle. For instance, if you are a newbie, you need to get a bike that is designed specifically with﻿ the needs of beginners in mind. The bike should fit your body as well. It is also important that the weight will match your physique. If you are small, avoid big bikes as they can be tough to handle. It should be easy for you to get on and off the motorbike. The seat should be designed in a way that you are comfortable when you are riding to avoid compromising your safety. For your safety, you have to invest in innovative tools. 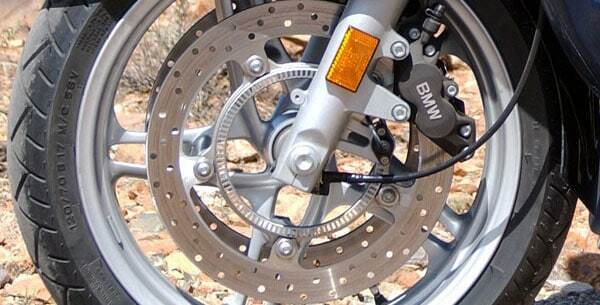 A good example of the latter is an antilock brake. It can be a true lifesaver in case you are involved in a fatal accident. Also known as ABS, these brakes will provide the rider with a full control when steering the motorbike, preventing the possibility of skidding or rolling. While most of the expensive models now have this as a standard feature, in the case of most motorcycles, you have to purchase it as an add-on. This basic safety rule is one thing that is often ignored by many people. Take note that your head is one of the most vulnerable in case of a crash, which is why it is vital to make sure that it is protected all the time. A full-face helmet will be good if you want full coverage and protection. The helmet should be made of durable materials that can withstand crash while still making sure that it will be breathable and comfortable. Look for a helmet that is DOT-approved for your peace of mind. Even if it is just a short-distance ride, you must wear your helmet at all times. While a helmet can indeed be the most important protective equipment that you can wear during your ride, there are other things that you should not ignore. For instance, you need to wear the right shoes and even pants. Your shoes should have non-skid soles. Wearing gloves will also be important, especially if you are riding during the cold season. If you are driving at night, you need to have a reflective material in your clothing so that you can be easily seen on the road. No one is above the law. Regardless of who you are, do not be entitled! You have to respect the laws when riding a bike. There is a reason why there are laws. The authorities would want the public to stay safe. For instance, if a speed limit is imposed, make sure that it is followed religiously. If there is a sign that says you are not supposed to enter, respect it. Many accidents happen because drivers are reckless and ignore the law. Do not be one of those riders! Another important safety tip when riding a motorcycle is to be always on the defensive side. You need to be alert when you are on the road. Do not assume that you can be seen by everyone. As much as possible, you have to stay out of the blind spot. Also, your headlight must be turned on all the time, especially at night. When you are changing lanes, do not forget to turn on the signal light. Look left and right before you swerve or turn. This is one more thing that you should do before you leave the house. Regardless of how excited and in a hurry you are, take the time to have a quick inspection of the motorbike. Check the tires, brakes, lights, fuel, and all other parts. See to it that they are in perfect condition, especially if you have to drive at a long distance. See to it as well that you will have the tools that will be needed in case you experience a roadside emergency. If there is something that is wrong, do not bring it out for a ride and fix the problem as soon as possible. 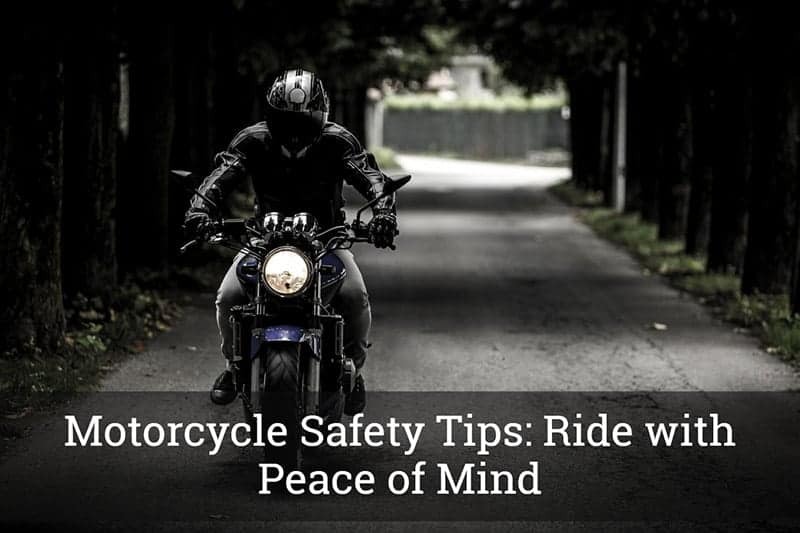 Once you are already riding your motorcycle, you need to be conscious of how you position yourself as this will greatly impact your safety. Your torso should be in line with your hips when you are driving. Your arms should not be over-extended, which will be crucial in the prevention of fatigue. Do not slouch. Your head should be facing the road. Do not lean too much as this can lead to losing balance. Your body should be flexible enough to respond to the changes in direction based on how you will be moving the bike. While it is indeed exciting to drive towards an unfamiliar route, it can also put you at risk. With this, before you leave, it is important that you do a quick research of your route. For instance, you should know the road conditions so that you will be prepared for whatever will confront you on your journey. You should also take a look at the weather predictions before a long ride so that you will be ready for any unfortunate situation. Research as well about possible rest stops, restaurants, and motels. This might seem like a cliché, but this is actually one of the cardinal rules of riding a motorbike. You won’t be able to master the skills in just a day or two. 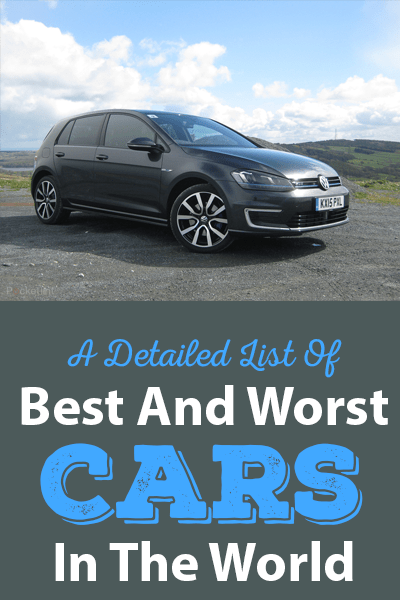 It takes long-term practice to hone your skills and become the best driver that you can be. Take as much time as possible to practice riding your bike. Ask for a helping hand from someone who is more experienced. If time and budget are not an issue, there are even training centers where you can enroll. 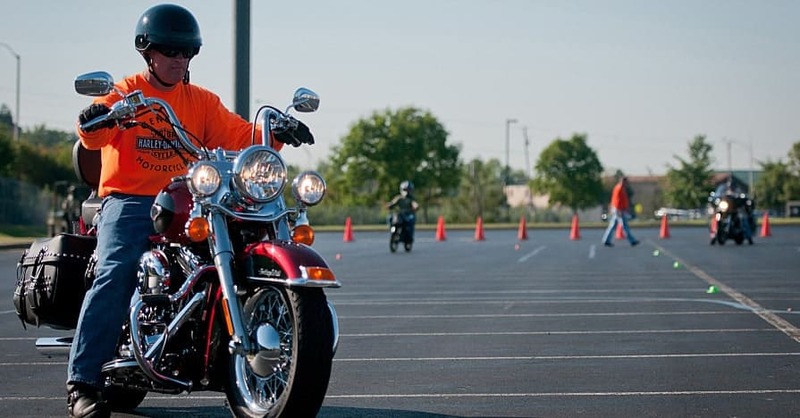 Take a course that will provide you with an enhanced knowledge of motorcycle safety. Once you have ridden a motorbike, you will easily understand why many people get hooked with it. Nonetheless, despite the excitement that you can feel, the harsh reality is that accidents can happen anytime. It is important that you remain attentive at all times. Do not leave the house without inspecting your motorbike. Always be sure to wear protection from head to toe. Take note of how you position your body. You should also research your destination. 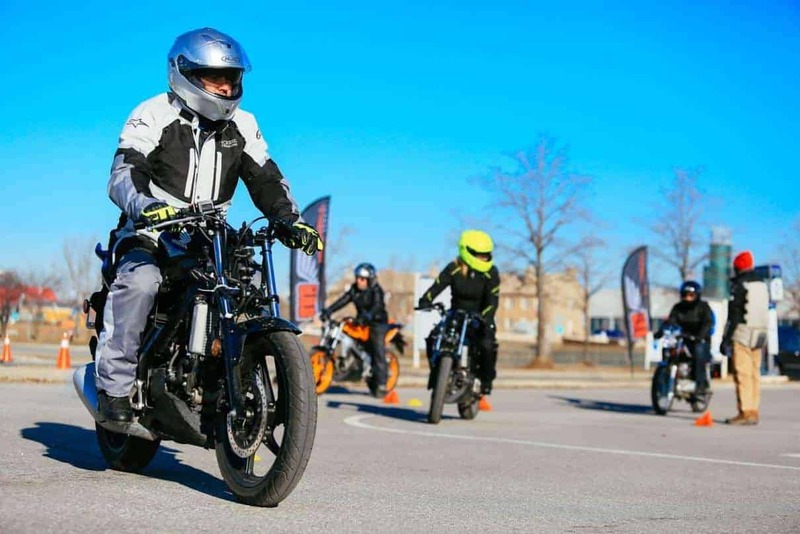 Most importantly, you should keep on practicing until you are able to gain mastery of the basic techniques for riding a motorcycle.